Recognising the allure of this evolving, culturally rich community, KUMAR SELENA brings to you an upscale lifestyle. A distinctive project of two exclusive towers offering 4 BHK luxury flats in Baner-Pashan Link Road Pune with every home, having its own private elevator access, you are assured an intimate way of living. 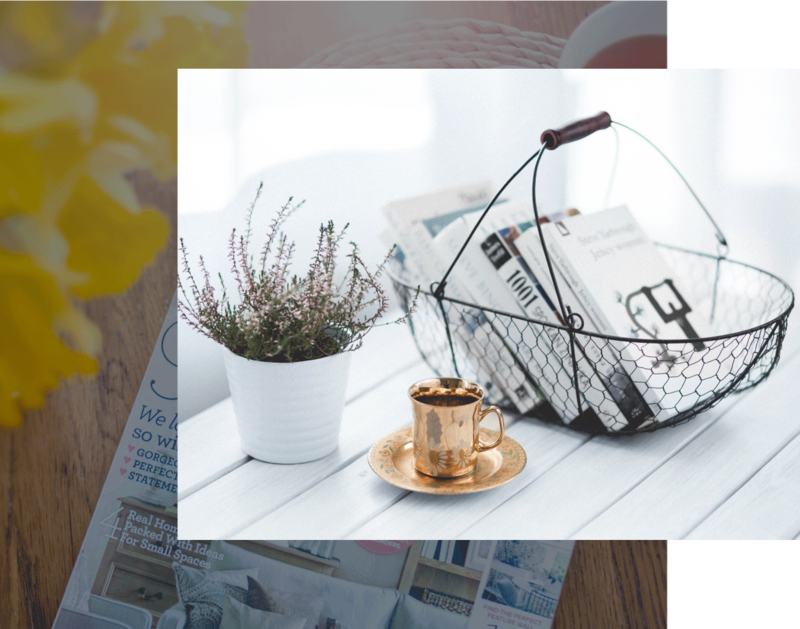 An ambience crafted tastefully at a prime yet private location on Baner-Pashan link road offering you Privacy and Luxury. • Premium grade emulsion paint for walls. • Water-resistance FRP door shutters with SS fittings for toilets. • Premium range single lever diverter in shower areas along with single lever basin mixer. 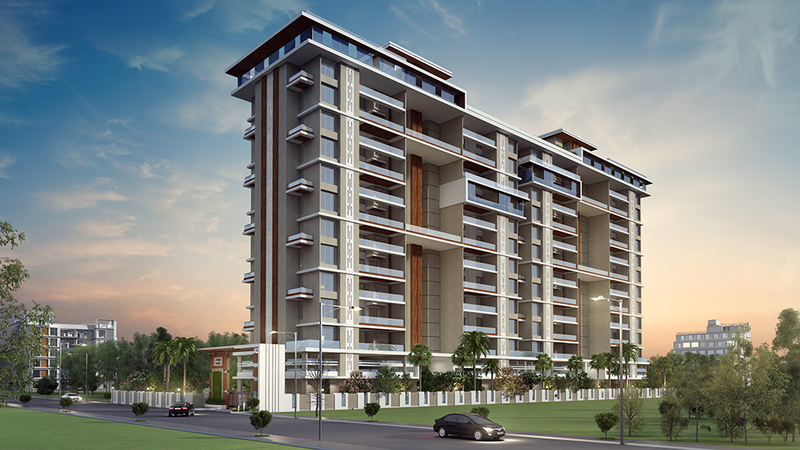 Kumar Properties brings you one of the finest luxury apartments in Pune at Baner-Pashan Link Road. 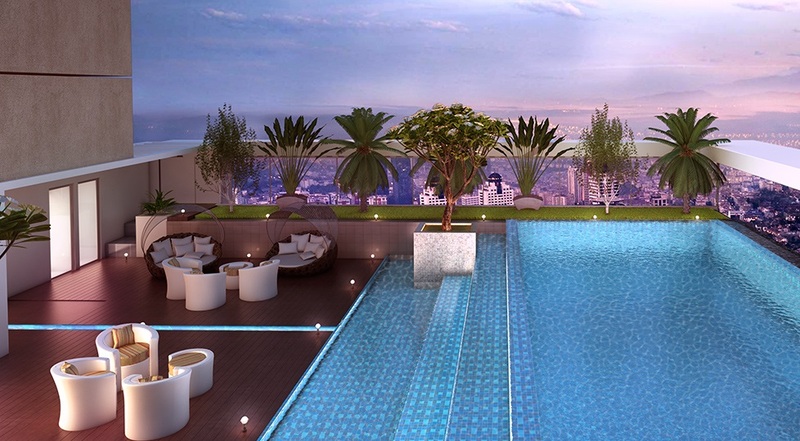 The project offers the beautiful view of Baner and spectacular amenities and facilities. 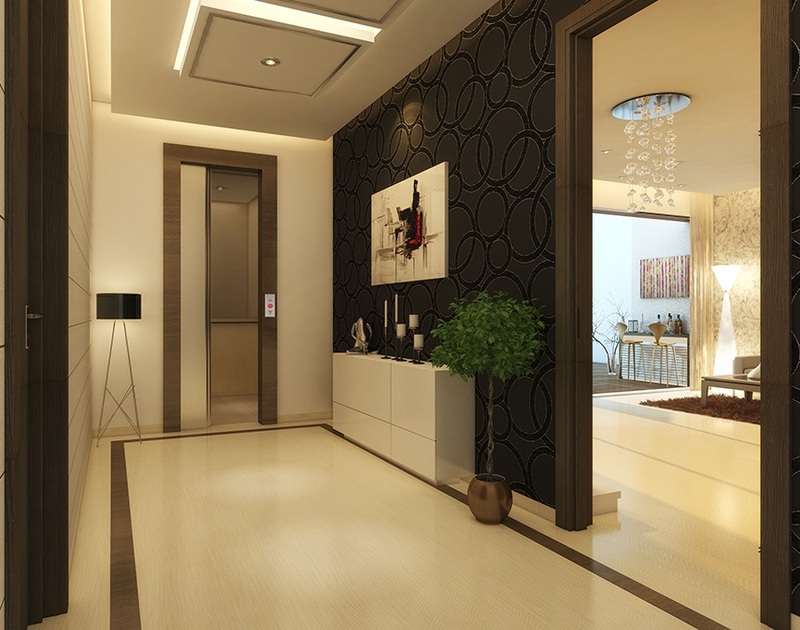 Elegance and style come together beautifully in every 4 bhk apartment designed by Kumar Properties at Kumar Selena. The approach to design brings out the best balance between indoors and outdoors. 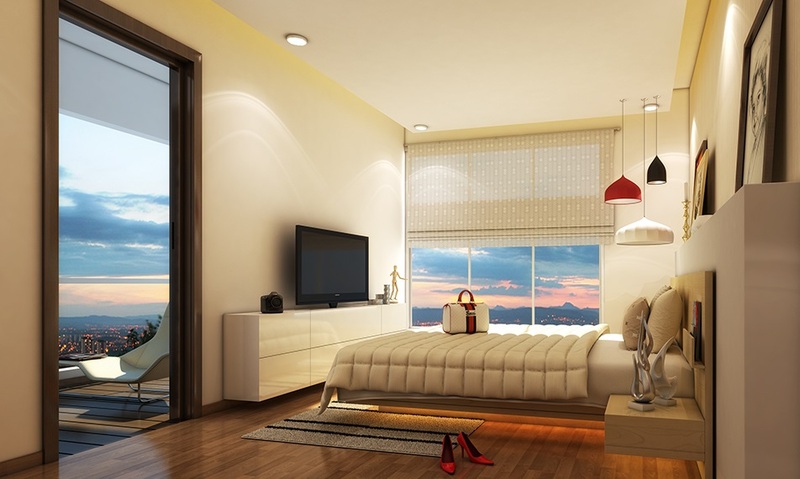 Luxury flats in Baner-Pashan Link Road at Kumar Salena are designed to give you the required privacy and comfort. Hinjewadi – Hinjewadi is a premier residential area in the western suburb of Pune. The western side of Pune is advantageously connected to the Mumbai-Pune Expressway, giving easy and speedy access to Mumbai & Navi Mumbai. Hinjewadi is also home to Pune’s biggest IT Parks and offers great connectivity to the nearby industrial pockets of Chakan, PCMC and Talegaon. Hinjewadi is high on serenity and natural beauty and surrounded with some of the promising locations such as Baner, Aundh, Wakad, Balewadi, etc. Kothrud – Kothrud was one of the fastest developing suburbs in Asia by the Guinness Book of World Records in the 1980s. It is one of the most urban and upscale residential localities in Pune with significant demand for residential properties in Pune. Other promising localities around Pune are Karve Road, Erandwane, Bavdhan, etc. The area has a sound social and civic infrastructure that makes it one of the most sought-after realty markets. Wakad – Waked is the finest realty market in the Pimpri-Chinchwad Municipal Corporation. It is one of the most sought-after realty markets by professionals working in the nearby IT and industrial parks. The location is also well versed with public transport, schools, college, and hospitals. Other rising localities surrounding Wakad are Hinjewadi, Pimpri-Chinchwad, Ravet, Baner, Balewadi, Aundh, etc. 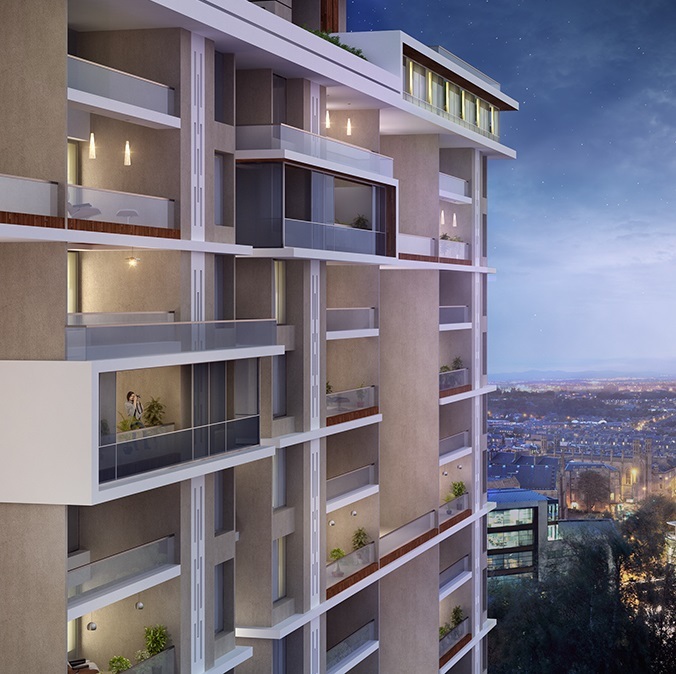 Pashan – Pashan is a rising realty market along the Mumbai-Pune Highway, and closely connected to the industrial and IT hubs in Pune. Pashan is very well-connected to Aundh, Shivajinagar, Bavdhan, Baner, and Sus. The location also has good social and civic infrastructure and hence has rising demand for residential properties in Pashan.